Fincross International (incorporated as RUBIX Financial Group) has received an in-principle approval for an investment banking license from the Financial Services Commission of Mauritius (FSC). The company intends to integrate the crypto financial system into the investment banking world in the new year. Led by former Société Générale CEO of the Middle East and Africa, Eddy Abramo, Fincross International is building an ecosystem of financial products and services based on proprietary distributed ledger technology for institutional, corporate, intermediary and private clients. The company is regulated by the FSC and has welcomed Ernst & Young onto its advisory board. 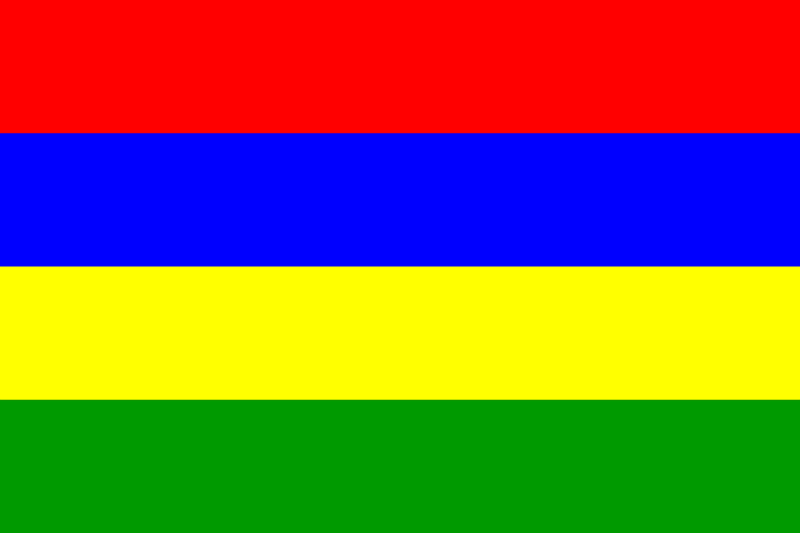 Mauritius, an OECD-whitelisted global financial center, has developed a full legal fintech framework for investment banks and commercial banks to apply for a crypto custody license, crypto exchange license and regulatory sandbox license. Fincross International will apply for these listed licenses in the near future. Subject to these licenses being granted by the FSC, Fincross International will introduce a suite of digital investment banking products and services in 2019 including institutional crypto custody, crypto exchange, a 24/7 trade desk, alpha and beta crypto funds, a smart contract builder, robo advisors, research and reporting. AI-powered trading tools are also part of the mix. Fincross International’s distributed banking ledger will enable clients to transact with instant settlement on a peer-to-peer basis, the company said. It will create a whitelisted ecosystem of KYC and AML-compliant fiat and crypto assets. The ledger will publish a daily audit trail of all transactions to ensure accuracy to internal and external auditors. Also currently in development is a customer platform enabling clients to perform payments or transfers in fiat and crypto, buy a fund, trade crypto and traditional assets, view investment performance as well as more sophisticated solutions such as launching regulation-enforced token offerings or debt finance smart contracts via Fincross International’s distributed banking ledger. The firm is co-founded by Henry James and Esfandiar Lagevardi, who hold the respective positions of deputy CEO and head of research respectively. Mr. Abramo will serve as the company’s CEO, while Ari Smith has been appointed as CTO. Fincross International said it plans to undergo a private capital raise followed by a token sale in early 2019. Participants in the token offering will acquire FNX utility tokens which will provide bandwidth on Fincross International’s distributed banking ledger, priority access to its products line and discount on associated fees by using FNX.